Assistive learning is not a new concept but the portability of devices that support assistive technology is relatively new. In the past, the big and clunky pieces of assistive technology devices drew attention to students with special needs and put emphasis on how different they are. Today, iPads, laptops and Chromebooks can support assistive learning. These are the same devices that are being used in traditional classrooms which add a “coolness” factor to both students with special needs and typical students. Assistive learning technology makes it possible for all students to learn in one classroom at the same time. From a social point of view, this has a positive impact on students with special needs because the lines get blurred between them and their typically-abled peers. They feel a sense of belonging and inclusion. On the other side of the spectrum, typical students are exposed to their peers with special needs and give them an understanding of the differences between people which will be useful when they go out into the workplace. Teachers at MS 88, a middle school located in Brooklyn, find Summit Basecamp software very useful. It is a free program aimed at helping public schools bring personalized learning into their classrooms. It lets teachers customize lessons and instructions according to the individual needs and interests of each student while letting students take charge of their own learning. 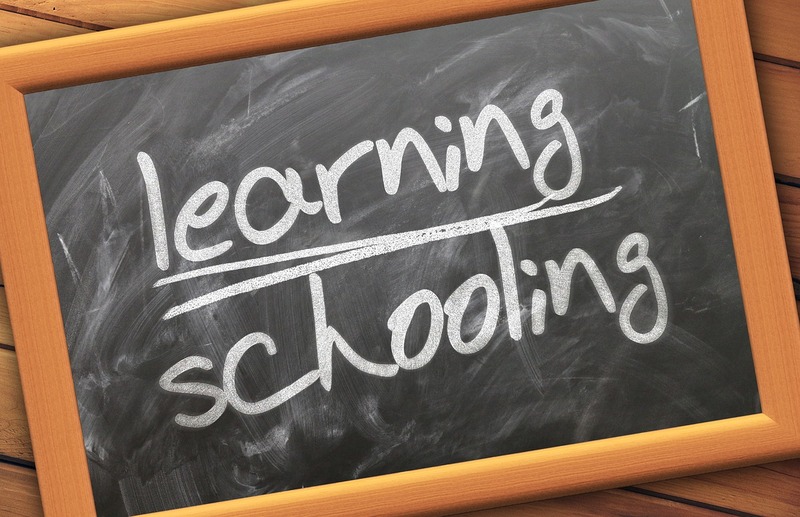 With a wide varied selection of learning resources such as interactive exercises, educational videos and online texts, students have the ability to choose learning materials that best fit their needs. The resulting independence of students using assistive learning technology doesn’t lessen the teachers’ involvement. On the contrary, it means an increased interaction between teachers and students. At its best, this new trend in education is a combination of online learning and face to face instruction. There are still challenges that need to be overcome when using assistive learning technology but its ability to teach students with varied and different learning needs in one classroom whether they have a diagnosed disability or not is enough reason to continue and pursue using it. While it might have its limitation in terms of accessibility and learning equity, technology is a powerful tool in education. 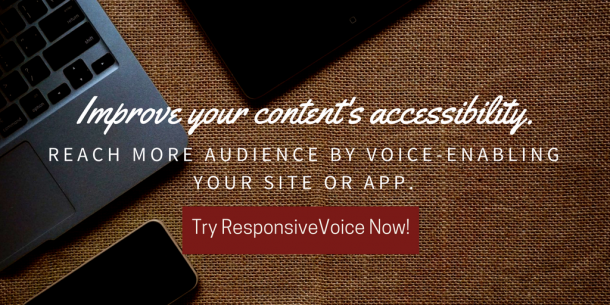 If you are an app developer or web content owner who wishes to enable Text-to-speech, try ResponsiveVoice now! Effortlessly add ‘on-the-fly’ text-to-speech to your site or app, and save hours of needlessly creating and editing audio files, using quality computer voices. Tagged accessibility, applications, assistive, impairment.